Click here to read the AAPT feature on Dr. Katya Denisova, who is a Principal Investigator for SABES.  SABES, which launched in 2013 to improve STEM instruction, will expand to all 124 BCPS schools. This material is based upon work supported by the National Science Foundation under Grant No. DUE-1237992. Any opinions, findings, and conclusions or recommendations expressed in this material are those of the author(s) and do not necessarily reflect the views of the National Science Foundation.